Finally, we get the last IP house announcement for Halloween Horror Nights 27. If you been following the speculation, this wasn’t a surprise. 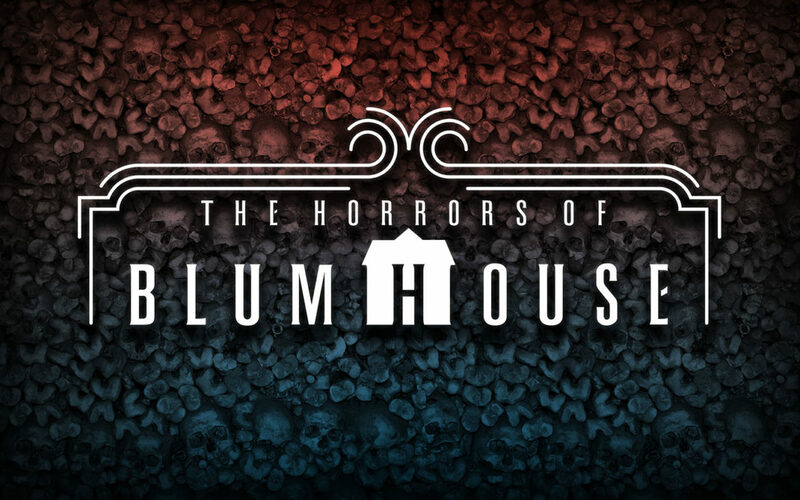 We get a mashup of movies from Jason Blum’s Blumhouse Productions called The Horrors of Blumhouse. Orlando will get Sinister, Insidious, and The Purge. Blumhouse Productions is responsible for producing some of the creepiest movies over the last two decades. There is a wealth of content to use and we’re packing every inch of the house with something invasive, something wicked, and something that wants our souls…something altogether Blumhouse. HHN was granted to use and recreate elements of Insidious: Chapter 4. That’s right, you’ll be walking through a living trailer of the upcoming film. Insidious: Chapter 4 doesn’t hit theaters until 2018, so this is a big deal for the guests who will meet the newest villain of the franchise. Dive into the Further and see some very horrific…imagery. Based on The Purge, Sinister and Insidious franchises, as well as the upcoming thriller Happy Death Day, Blumhouse Productions (Split, Get Out, Whiplash), is teaming with the creative minds behind the nation’s most intense and immersive Halloween event to unleash three twisted Blumhouse films in one bone-chilling experience at each Halloween destination.